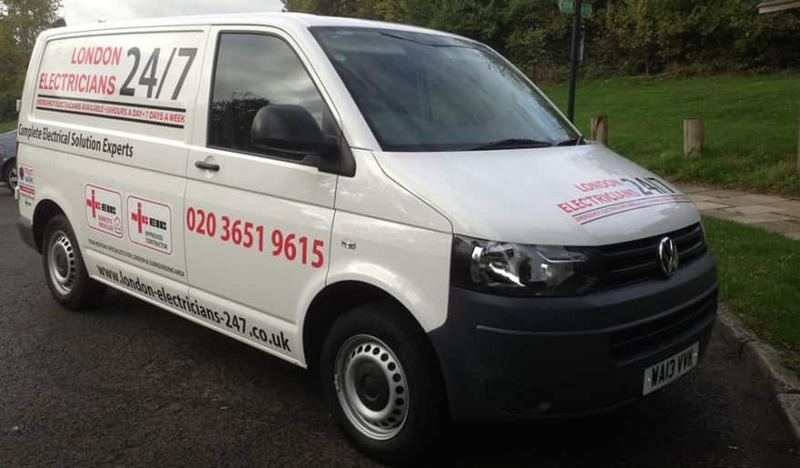 Here at London Electricians 24/7 we proudly serve the residents of Islington and provide them with the best electrical services from our team of highly experienced and friendly electricians. We have well over 20 years experience in providing emergency electricians in Islington who will provide the necessary skills to keep you safe from any dangerous electrical situations. We have built a solid reputation over the last 20 years that means we have a band of loyal customers who we are proud to serve time and time again. This clearly reflects our dedication and quality of service to provide everyone with a safe environment in which they can live or work. You can have faith in the quality of the services that we provide here at London Electricians 24/7. We will be able to provide you with emergency services when you need us the most. All of the electricians we employ are NICEIC Registered, and have vast amounts of experience in dealing with all kinds of electrical systems. Each one is a fully qualified NICEIC electrician and holds various certificates. We are also proud to hold a vast number of accreditations that helps to place us as one of the leading emergency electrician services in Islington. Our electricians are able to deal with all types of electrical emergencies both in domestic and commercial premises. They are able to provide you the customer with the following solutions to fix any electrical problems you may have. One thing that we never compromise on here at London Electricians 24/7 is the quality of our workmanship. Whatever electrical work you need carrying out our team of electricians in Islington will provide you with a service that is second to none. So if you want emergency electricians in Islington we are will be able to provide you with the ideal solution to your problem. If you require our emergency services at any time of the day or night you can call us on 020 3651 9615 or get in touch with us by filling out our online Enquiry Form.